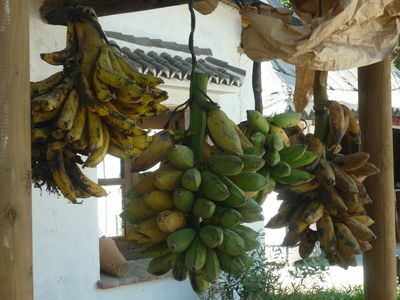 PURAW Raw Fruit Festival - Feeling generous? Consider donating to our causes! Feeling Generous? Check our causes you can support! Please find below all the projects supported by the non profit organization PURAW. Those projects need your support. Thank you in advance for your participation. All your donations are being processed by the secured payment servers at Paypal with a credit card, or by a wire transfer to the non profit organization PURAW bank account (contact us). The non profit organization PURAW will make sure that all your donations will be used for the project of your choice only. the annual international raw vegan fruit based gathering in Europe. 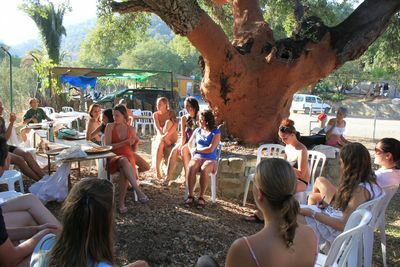 The Raw Fruit Festival is an international rawfoods gathering being held every year in Andalusia. The Raw Fruit Festival is a space for sharing experience between the participants, with the best fruits Spain can offer truly ripe and from local producers, and where no speakers are invited to spread their words, but where everyone is invited to share! A place for everyone to feel comfortable. The Raw Fruit Festival is a unique occasion for rawfooders and curious from all around the world to join in a pristine location, in Nature, to share and spread the word about a fruit based lifestyle. 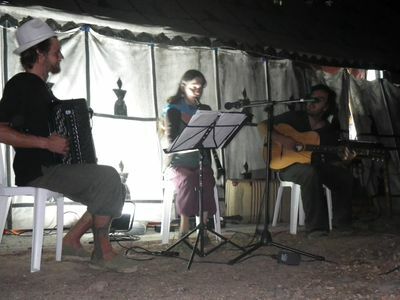 Organizing such an event requires a lot of efforts year round from the organizers and the non profit organization PURAW behind the Festival. Until now the budget of the festival has been on a very tight string. A little help to ensure the financial stability of the Raw Fruit Festival would be very welcomed. This way, we would be sure the Raw Fruit Festival will thrive for years and years, and would be able to improve the equipments for the Festival. Of course, the best way to support the Raw Fruit Festival is to come to the Festival, but if you cannot come, maybe you would like to consider donating to the Raw Fruit Festival.